Manufactured in the UK by Evolution, price shown below is to your bespoke sizes up to 2150 x 930mm, larger sizes available on request. 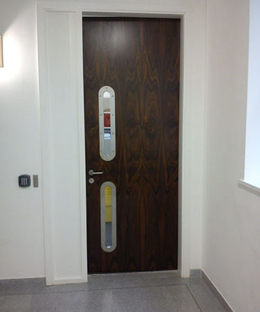 Featuring a high performance multilayer door core available in 35mm and 44mm providing half hour fire performance. 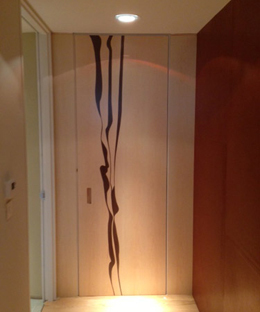 Our doors are supplied with matching concealed hardwood lippings to all edges and are fully finished in polyurethane lacquer. *Do you require a frame? 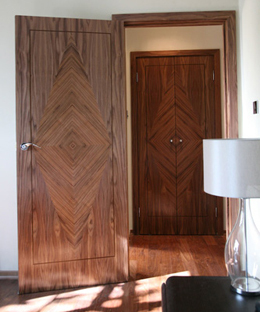 All our doors are manufactured in house to your exact requirements. Matched as pairs when necessary. 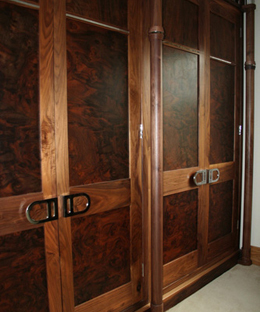 If required, doors can be machined for hinges, locks and other ironmongery. Delivery available to your door, by our own staff. 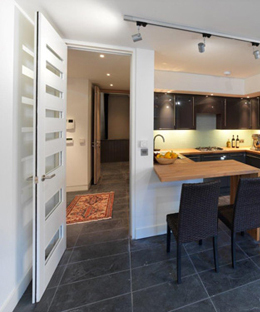 We are pleased to be able to offer a site survey and installation service for complete peace of mind.